Health and beauty locked in just one capsule! 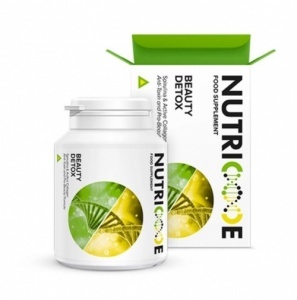 This is a unique supplement which has been designed based on the latest biotechnological innovations while maintaining superior purity standards. An innovative combination of spirulina and collagen will allow you to take care of the perfect condition of the body as well as its appearance. 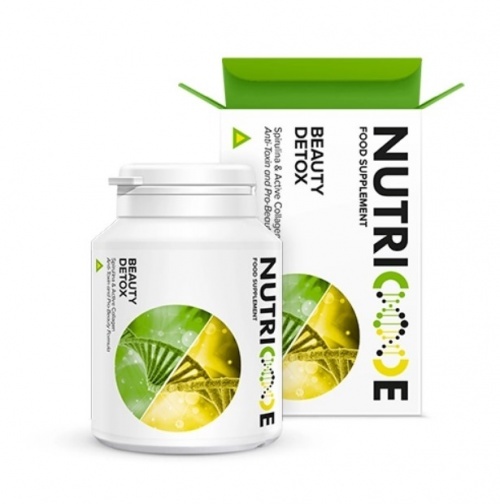 Beauty Detox supplements the level of necessary vitamins and valuable minerals, detoxifies the body, supports skin lifting and regeneration from the inside and has a beneficial effect on the condition of the joints, complexion, hair and nails. An exceptional composition, carefully tested at each production stage, with collagen content much higher than in other products available on the market. Using Guidance: Take 2 capsules a day with water.